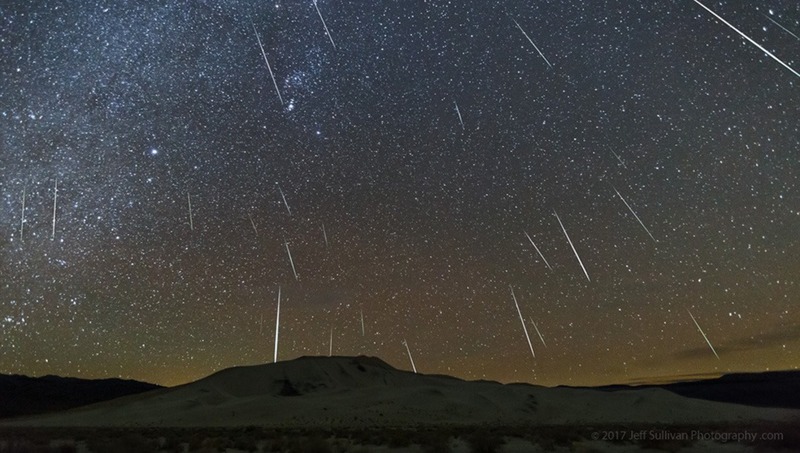 Of all the meteor showers you don't want to miss, the 2018 Geminids may be most spectacular. Find out when and why. 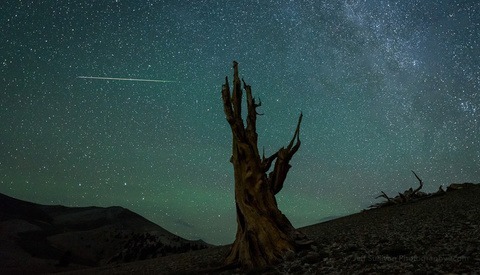 Photographer Jeff Sullivan shoots just about every astronomical event he can find. According to him, the upcoming meteor shower should be one to remember. 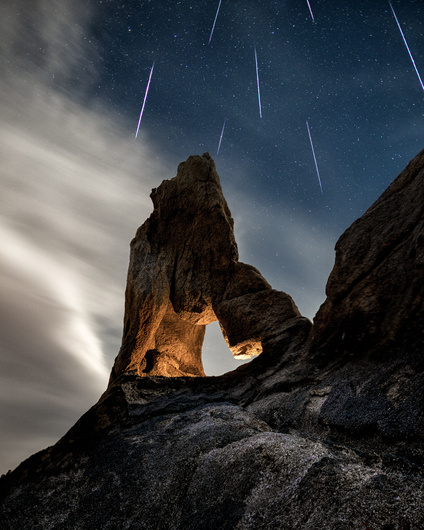 It is so rare to have a great meteor shower and favorable moon conditions at the same time. The current moon phase is ideal compared to the next few years of the Perseids and Geminids, meaning it will be your best chance to capture some amazing shots until we are all the way into 2021. Did you know that the Geminids came from the asteroid 3200 Phaethon, the first object in space to blur the lines between a comet and an asteroid? Apparently meteor showers are much more common with comets, but this three-mile wide rock has a lot going on behind it. The meteor shower actually happens because the Earth passes right through part of the dust and debris trail left behind by the large asteroid as it orbits the sun. The best way to see or capture some streaking meteors would be to wait for the darkest sky after the moon sets and before dawn tomorrow morning, December 14. Take a look at Space.com for their entire thorough breakdown on where and when to look. Lead image used with permission by Jeff Sullivan. 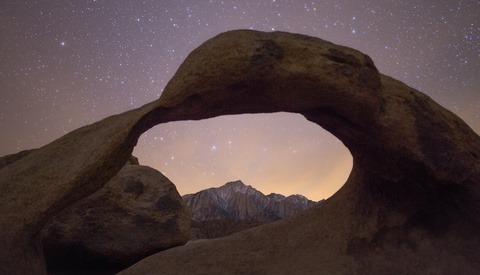 Where Will You Be for the Geminid Meteor Shower? I'm definitely looking forward to checking it out. Wow, that's impressive! Great shot. Thank you Michael! Now that this post is out I’m trying to convince my pregnant wife to let me off the hook for an evening this weekend haha! Are you planning to shoot the event? Good luck on that, Steven! I doubt I'll be able to but maybe. 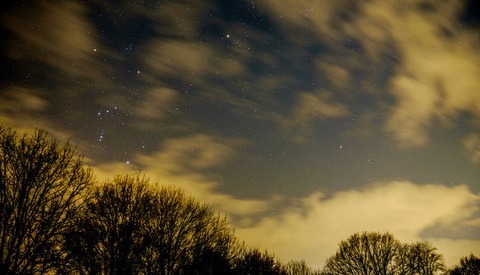 I'm looking forward to seeing what people captured that were able to find clear skies. Well thanks to this articles friendly reminder I made it out again this year. Even shot another arch to boot! Well done! That turned out great. Thanks for sharing! I saw nothing at the times I got up to check. Fully overcast. Wonderful atmosphere with that lighthouse, nice work! Thanks for sharing. Miss the meteor shower? Never! I drove for three hours. It was cloudy the whole time, of course. So yeah I /missed/ the meteor shower. Ugh, I feel for you Matthew Saville!